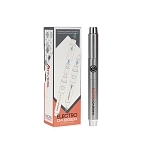 The Longmada CPENAIL is a cutting-edge electric nail made for use with thick concentrated oils. 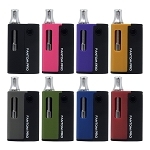 The CPENAIL blesses you with mucho power on the go in an ultra-convenient package and at a very nice price. 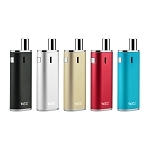 This is the newest version available with cutting-edge multi-chamber glass water filter attachment. 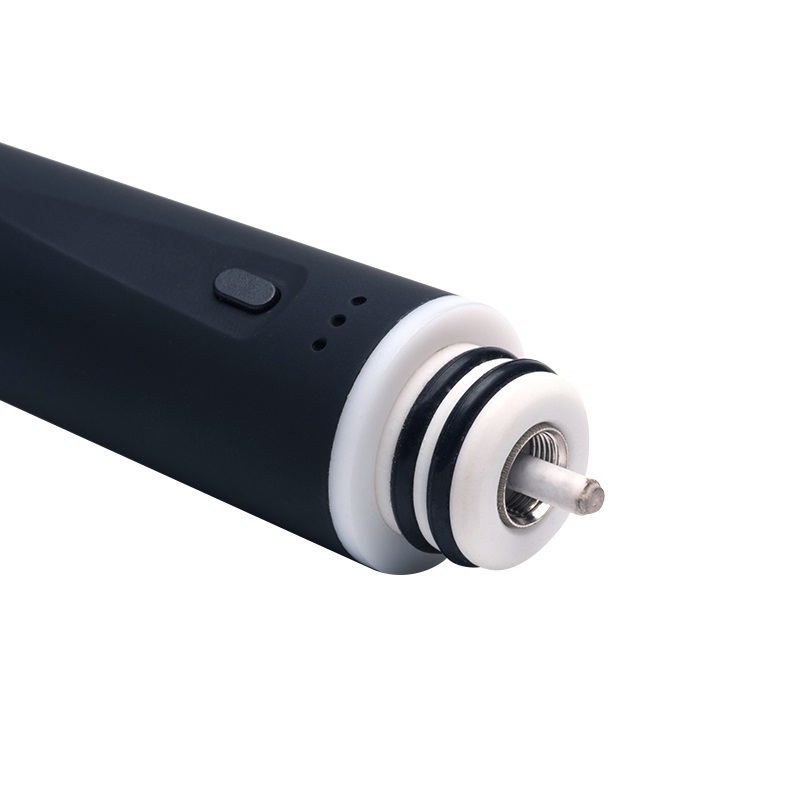 This innovative device from Longmada combines a powerful 1100mAh battery with high grade heating elements to reach 710ï°F in just about 5 seconds. Simply press the single control key 3 times within 1.5 seconds and the connected heating dish will reach your desired temperature in no time, indicated by a solid green LED light indicator. 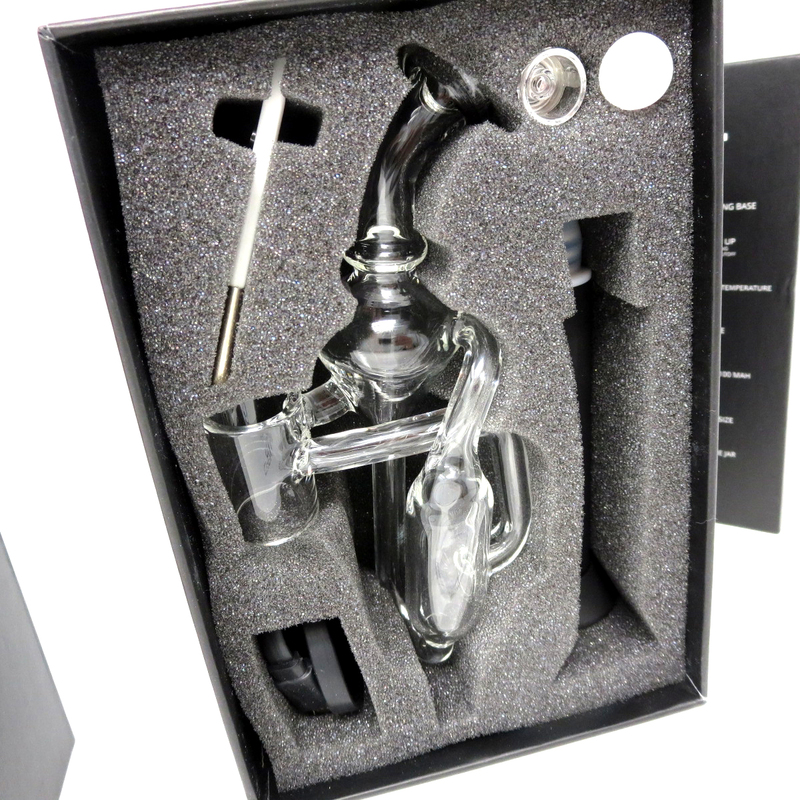 Once you have found the dish you want to use, load in your material and attach the high quality glass water filter. 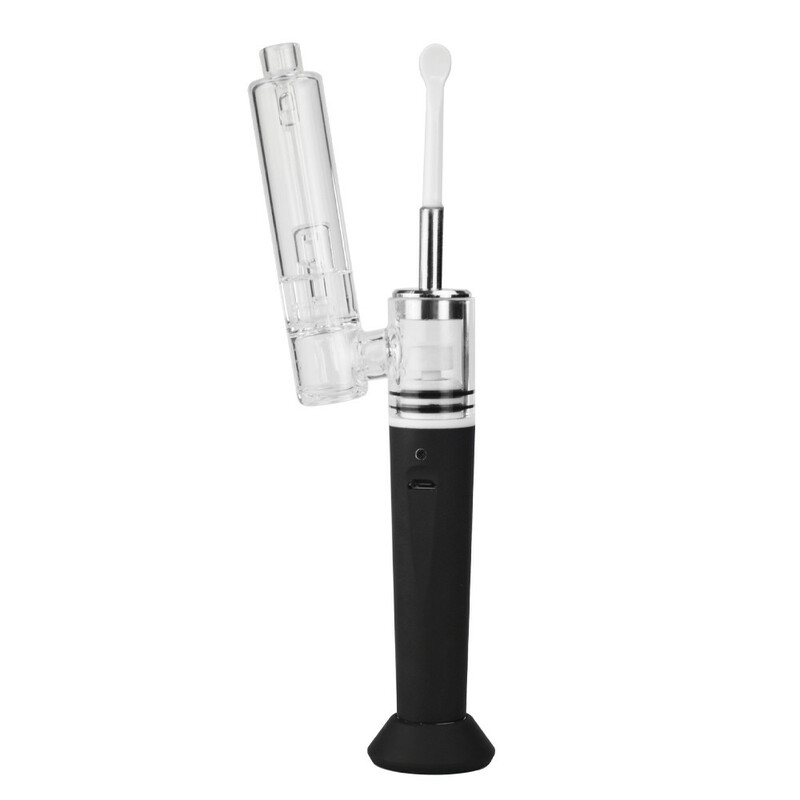 This innovative attachment will cool your aroma and filter out any possible contaminates that enter during the heating process, leaving you with smooth, crystal clean results. After heating your thick oils, use the included stainless steel carb cap system to create a "swirling" airflow effect that further improves your aroma quality. 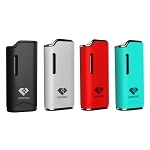 This unique sidekick also doubles as a helpful packing tool that makes filling the device a quick and simple process. 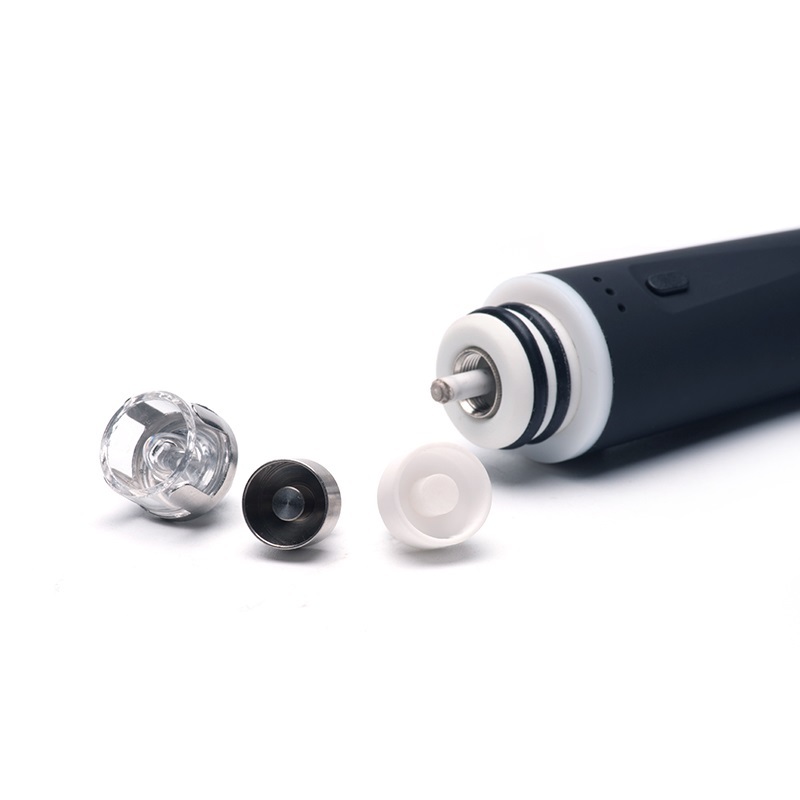 The Cpenail Set also comes equipped with a non-stick silicone storage container that is built directly into the base of the device, allowing you to take a small amount of your favorite essential oils with you on the go without having to carry around separate containers. 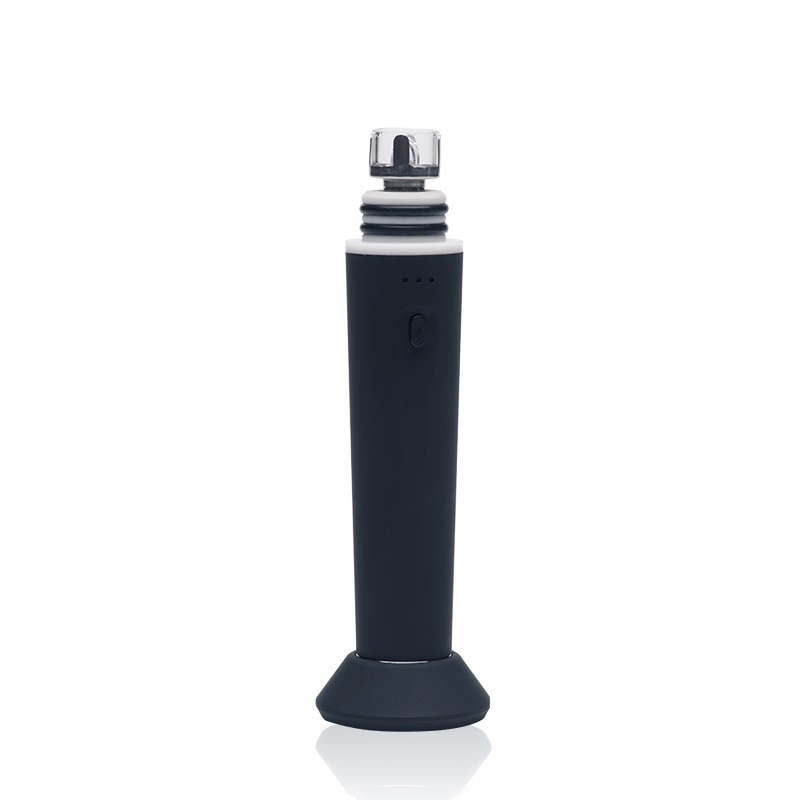 The bottom threaded metal cap attracts to the included free standing magnetic base that allows you to stand your Cpenail device in an upright position while it is not in use to prevent damage and keep it right within arms reach at all times. 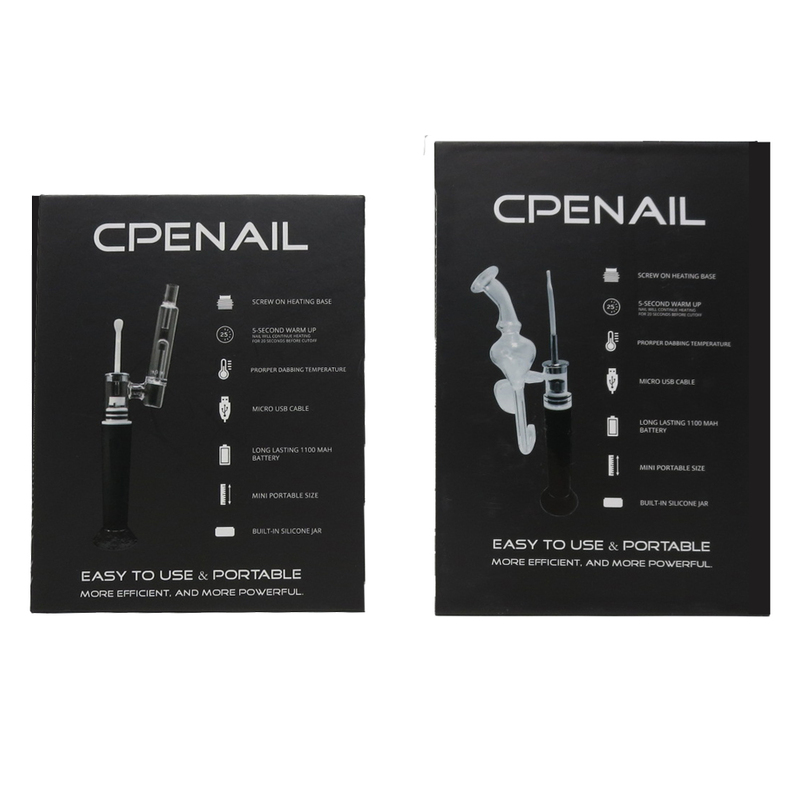 Add Extra CPENAIL Nails: Grab extra coils above in your choice of style and save a buck in the process. 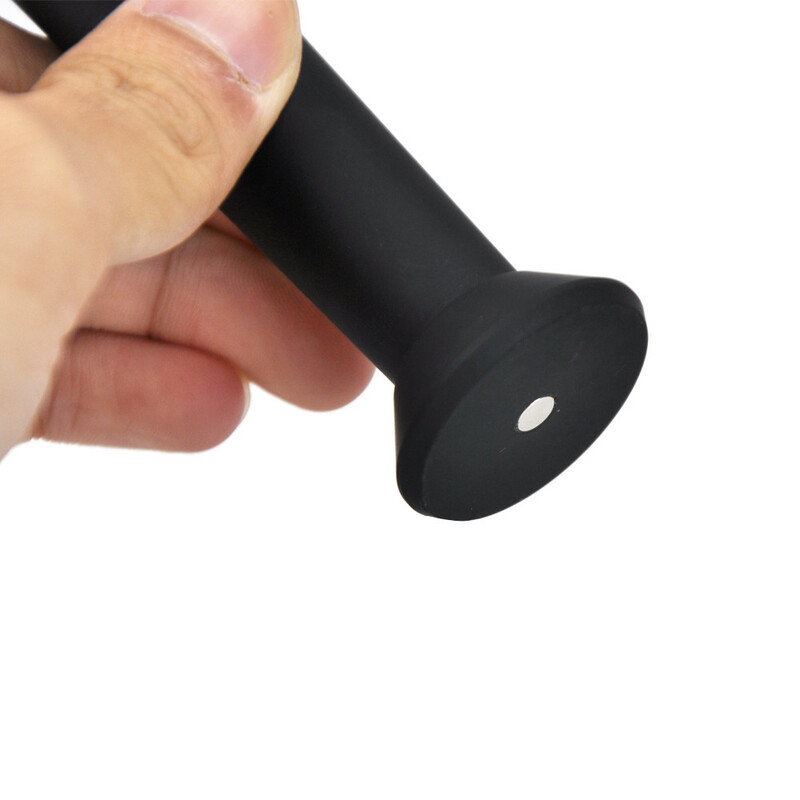 Add Extra CPENAIL Base: All heating elements die out eventually, pick up a spare today and prepare for that worst case scenario. Q: Do you sell the replacement ceramic heating coils or rods for this? 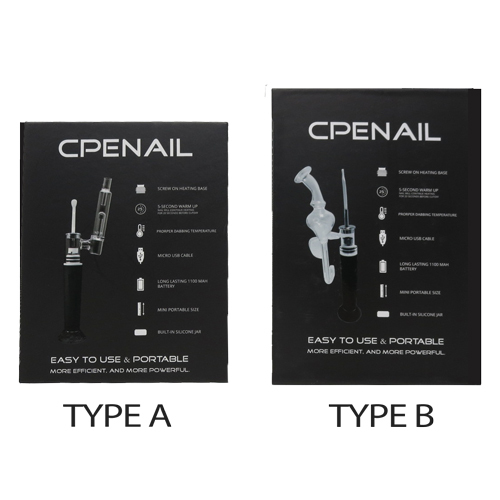 A: Yes, you can purchase the replacement nails (ceramic, titanium, and/or quartz) in 3 packs on this page. 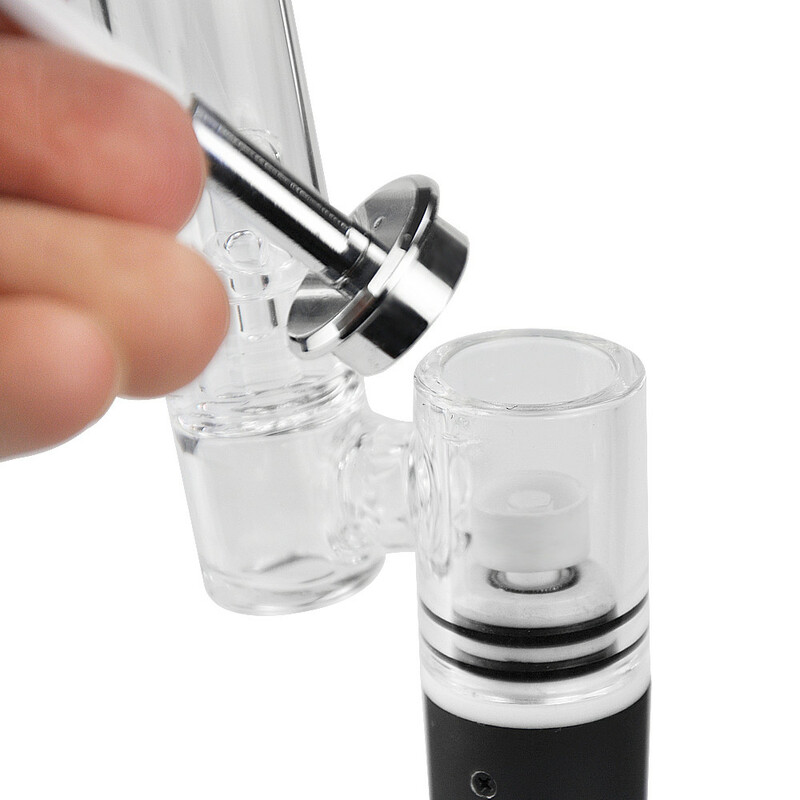 Q: Is type B the cpenail with the water bubbler attachment? A: The 2nd image shows each set type. 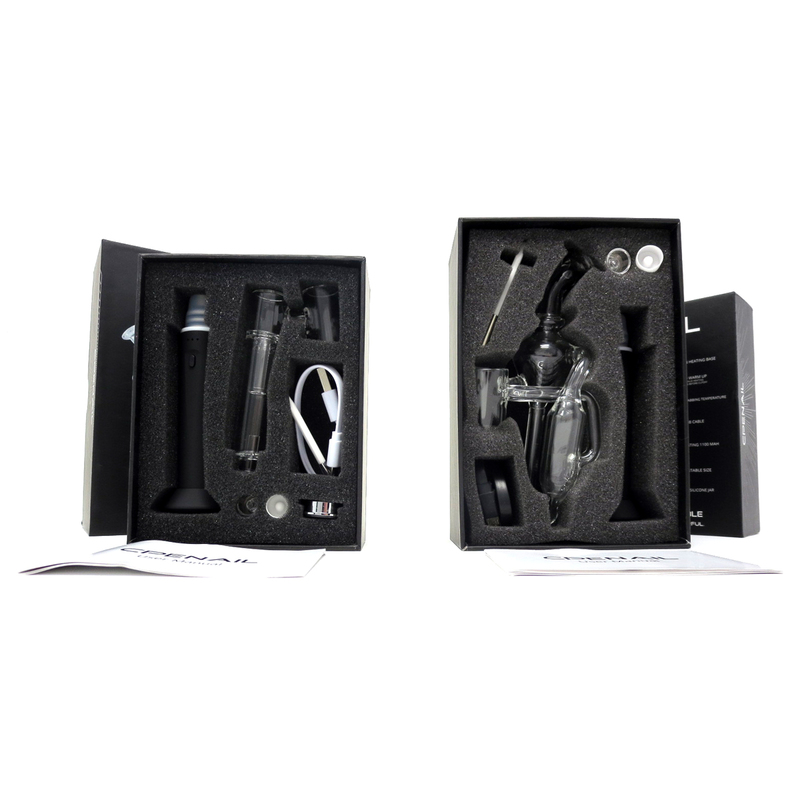 The picture shown on the box shows the glass attachment type that comes with each type.